Thank you! Your request has been sent. We will contact you. 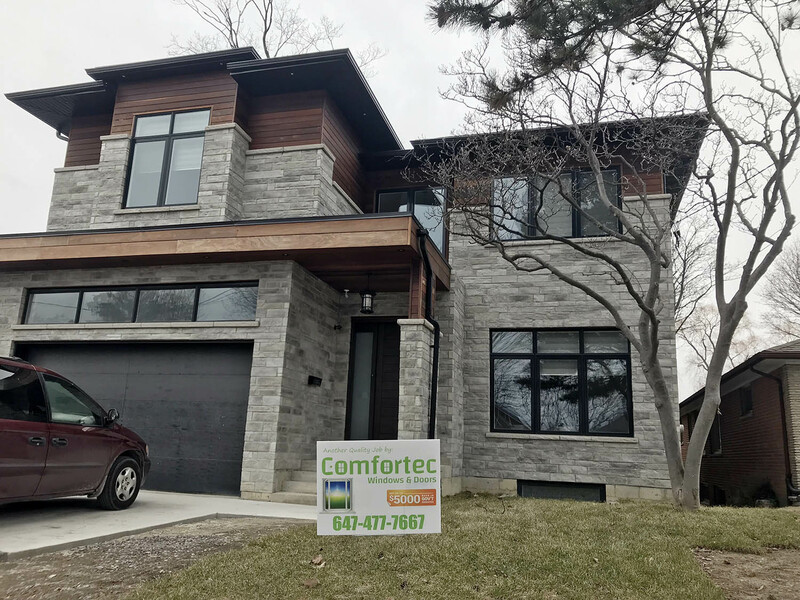 Comfortec Windows and Doors is committed to full customer satisfaction by offering high quality windows and doors, beautiful design and exceptional performance. 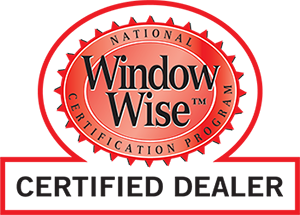 Comfortec Windows and Doors is a member of the National Window Wise certification program. Our high performance vinyl windows are designed to reduce energy loss, condensation and outdoor noise, helping you save on heating and cooling cost and increase your home value. 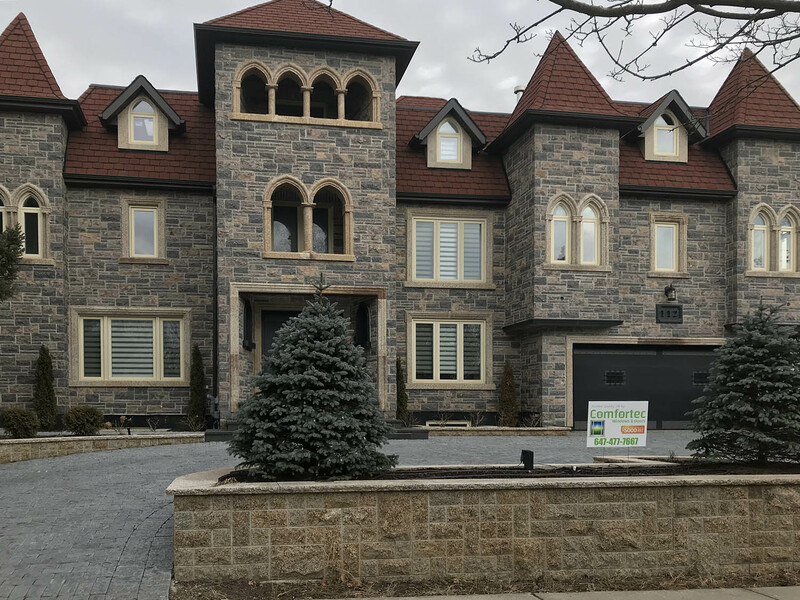 Whether you are building a new home or renovating with replacement windows and doors, we have the products and experience to turn your vision into success. With the variety of products we carry, we are able to accommodate any budget. 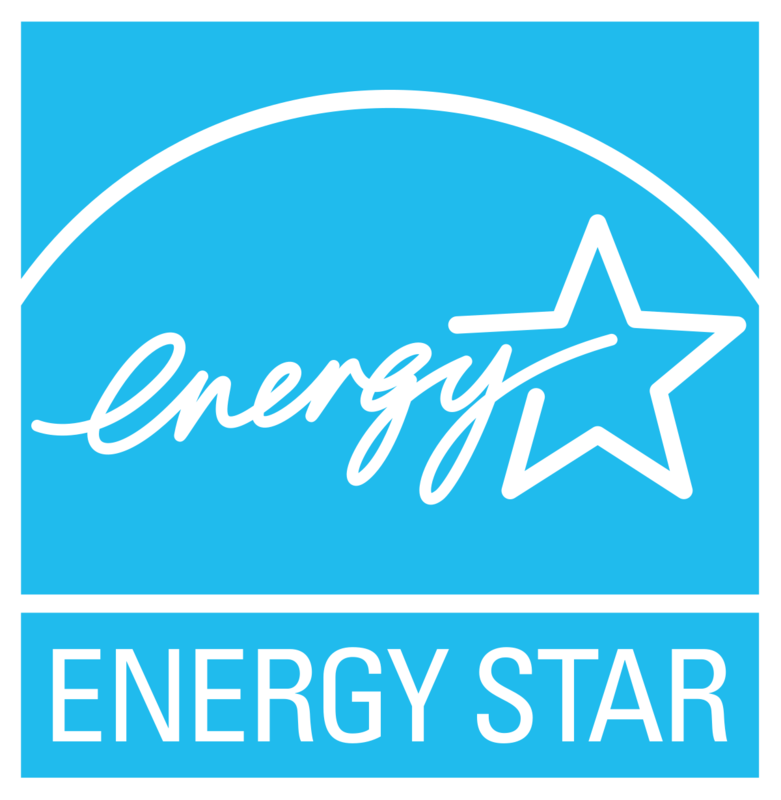 Find out how we can help enhance your home interior comfort and maximize your energy savings. 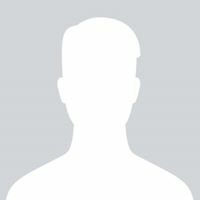 Contact us for free in-home consultation and quote for your home improvement project. 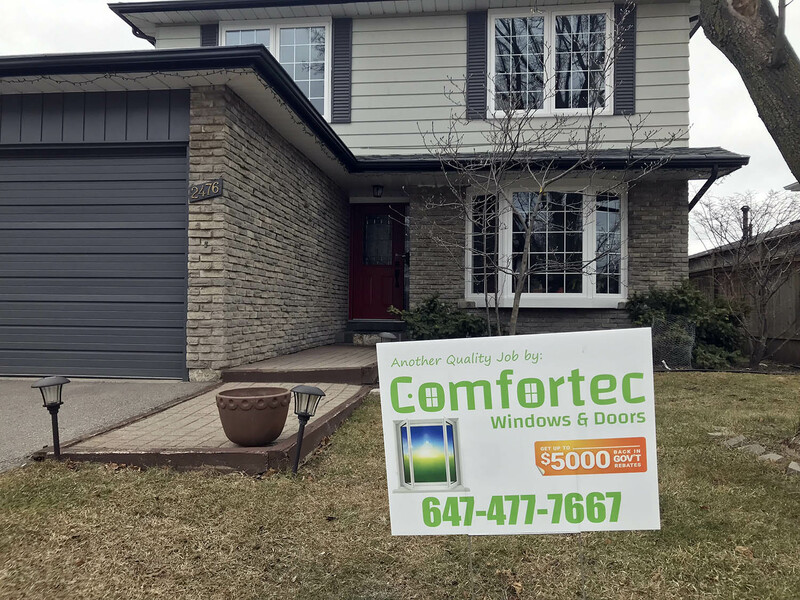 Comfortec Windows and Doors is committed to providing our customers quality products, expert service and comprehensive warranty on both products and labor. 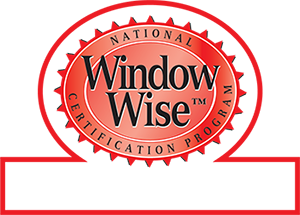 "I was shopping for new windows to replace my original ones. With Comfortec I have exactly what I wanted for a reasonable price. I replaced all 8 windows and a sliding door before winter came. The product and service were outstanding and we feel the difference in terms of thermo- and sound insulation. The installation had been done within a single day. It is done professionally satisfying such a picky person like me: decent amount of internal and external insulation, nice finish around the frames and no rubbish left after the work done. The windows are made of non-recycled material and look very nice from the outside. The inslation level is really impressive: during the winter day, when furnace is switched of, the temperature goes down only 1 degree! We saved significantly during this winter. What's more, the window itself made with double glass, each one with different thickness. We do not hear a sound of a landing planes anymore! 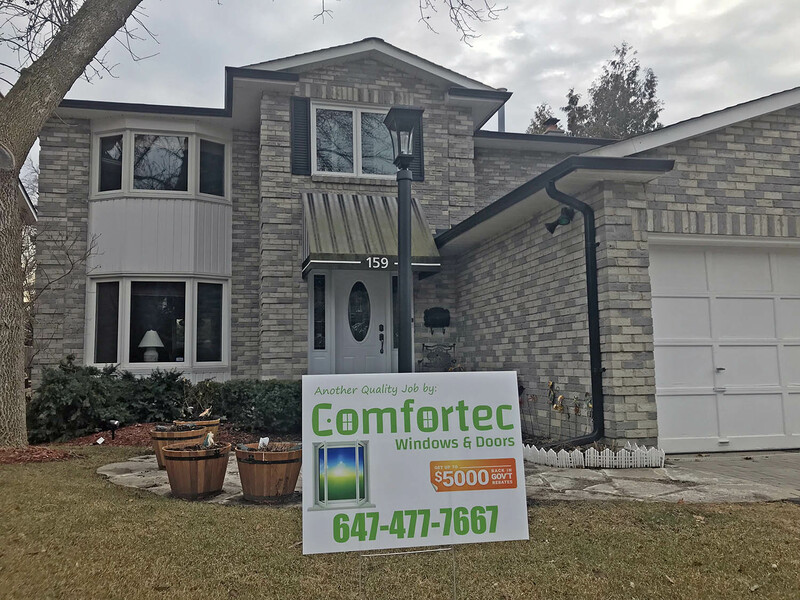 The bottom line is, Comfortec was the most competitive among other quotes. 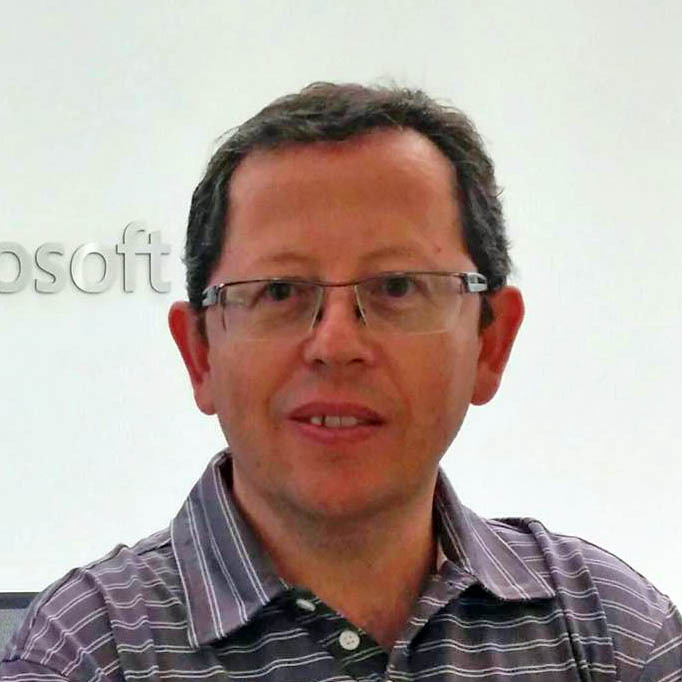 You can get a very good product, enjoy for long years to come and not go bankrupt." "Great service at very affordable price. Precise scheduling on the delivery and installation. Installers are real professionals: fast, accurate, courteous, reliable and performed a high quality installation work. 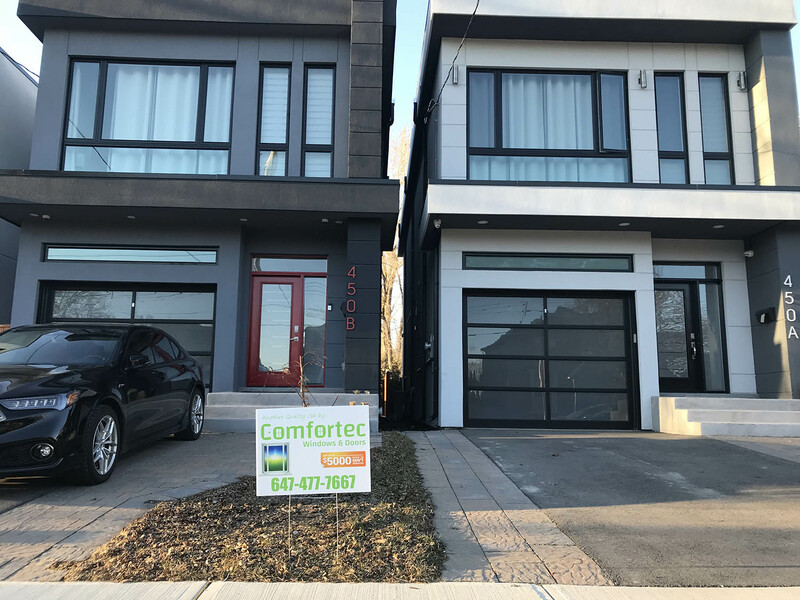 Very happy with the service and results delivered by Comfortec." 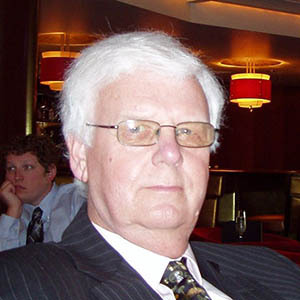 "I was totally satisfied with the installation crew and Igor. The job was finished in 3 hours, very professionally. Attention to detail was truly superb, and explanations given on various items of work and detail. Well done you guys. EXCEPTIONAL!!" 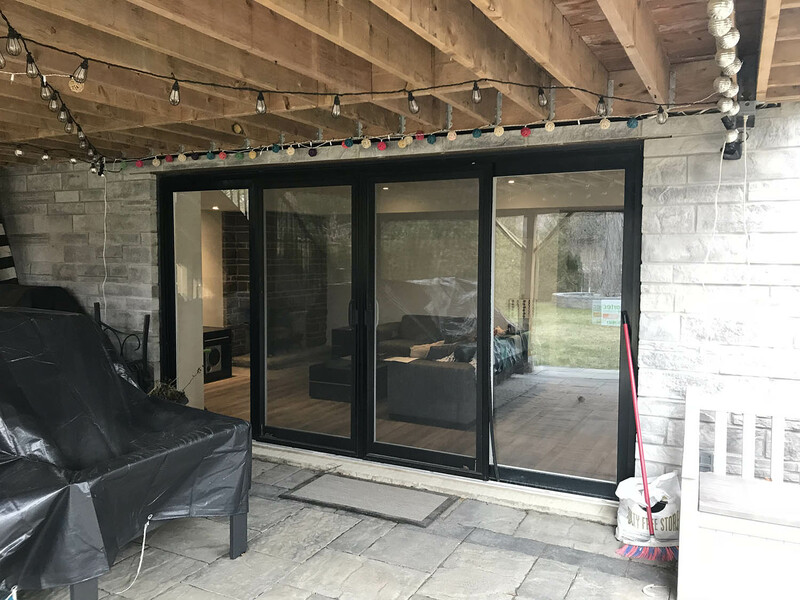 "We were looking to replace windows and sliding balcony doors in a 14-units apartment building. The estimated price was very reasonable. The process of taking site measurements was quick and accurate. The production and delivery time was exactly as per agreed upon schedule. The installation crew provided a fabulous work. Very quick, with high quality. All tenants in the building were pleased with the results. 45 windows and 9 doors in a 3-story building were installed in 3 days." "Our new front door is the source of aesthetic inspiration and feelings of security and piece for our whole family! 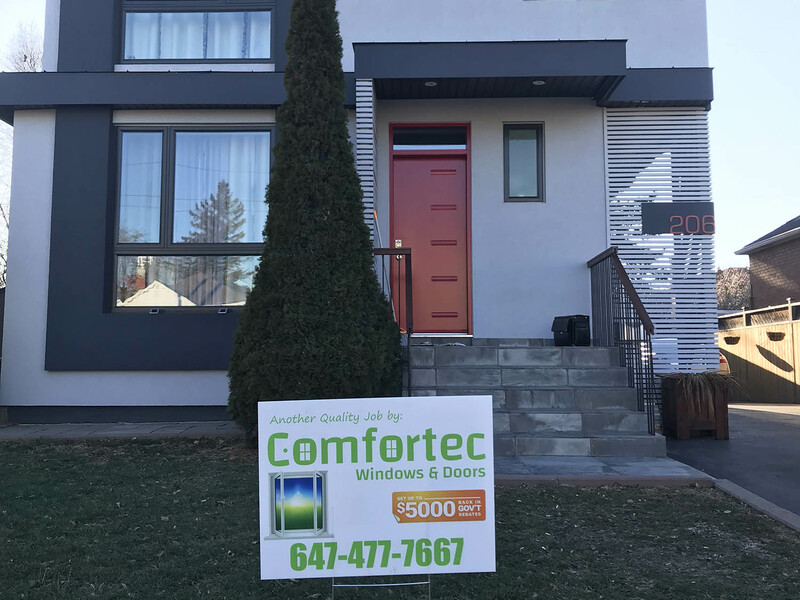 Thank you, Igor and Comfortec Windows and Doors, you did a great job!" "The Comfortec team did a great job with our windows. The windows look beautiful, they’re easy to open. 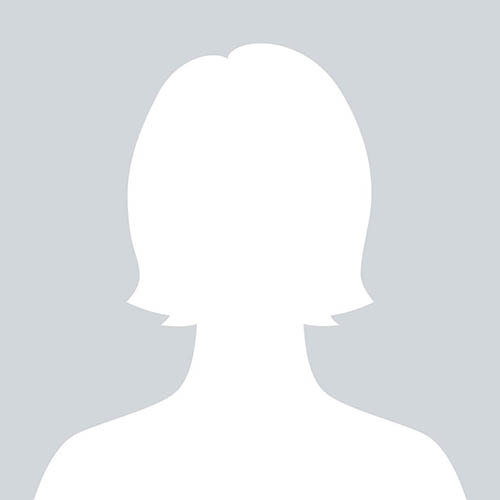 Aside from the product I was very impressed with the quality of service. 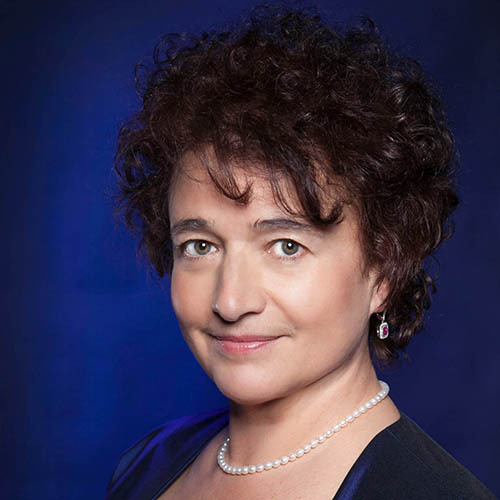 The team arrived on time, completed the work in a fast manner and left the house clean." Thank you! Your request has been sent!